You’ll find that private jet flights are especially popular in the United States. In fact, statistics show that the United States makes up for 49.7% of the total market for private jets. Considering that, there are several benefits that you’re likely to receive after obtaining a membership with a company offering private flights. 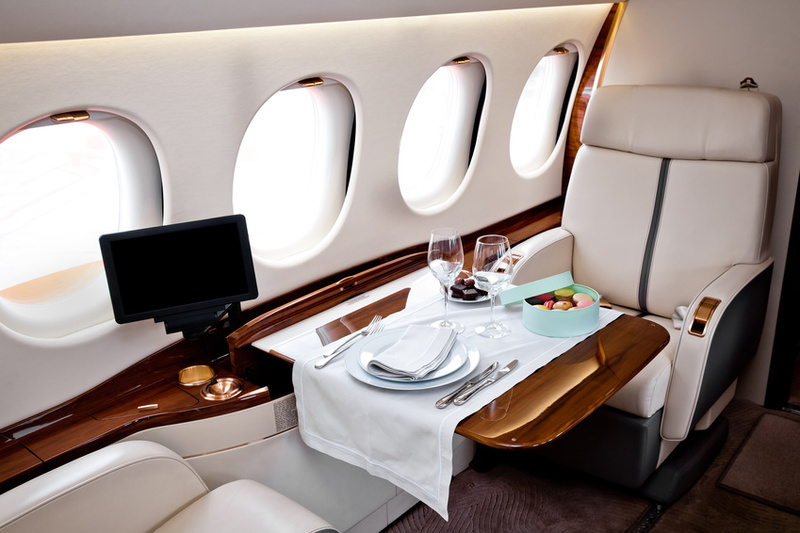 With that in mind, here are three reasons to consider obtaining a private jet membership.